is a two-day event dedicated to the investigation and showcasing of art publishing practices in the Bay Area. It includes a day of presentations and critical discussions, an after party, an art publishers fair, library and web archive. The Library is still seeking submissions! The Art Publishing Now Library is a physical and online archive of Art Publishers in the Bay Area. APNL is a self-defined collection; it is open to any project that considers itself an art publisher or a contributor to art publishing in the Bay Area. The library will be installed at Southern Exposure from October to December 2010 and will go on to find a new home in the Bay Area. Space is limited so be sure to register to attend! 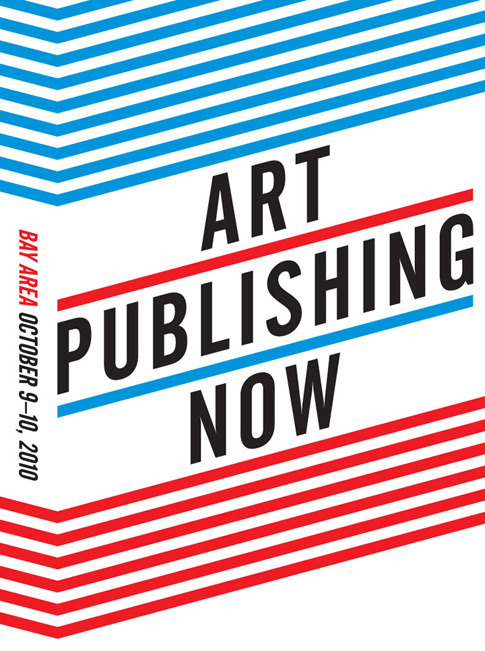 The 2010 Art Publishing Now Summit invites you to join leading creators of print, online, and experimental publications to reflect on the most urgent issues and exciting possibilities in art publishing today. With topics ranging from “Publish AND Perish” to “West Coast Critical?”, the event will include a series of presentations, conversations, and panels intended to yield insight and encourage innovation in Bay Area art publishing. Learn about local art publishers! The Art Publishing Now Fair showcases the breadth and depth of art publishing projects in the Bay Area. The fair hosts Bay Area independent publishing and related projects presenting a diverse range of the best in contemporary art publications ranging from periodicals, websites, editions and more. 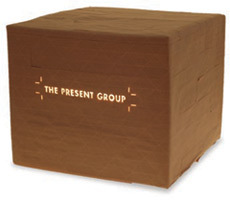 Join Art Publishing Now Summit and Fair participants for a get together at Southern Exposure. Purchase food from some of SF’s favorite street food vendors including El Tonayense Taco Truck. Drinks and libations by donation from Trumer Brauerei, BridgePort Brewery, and Spoetzl Brewery.